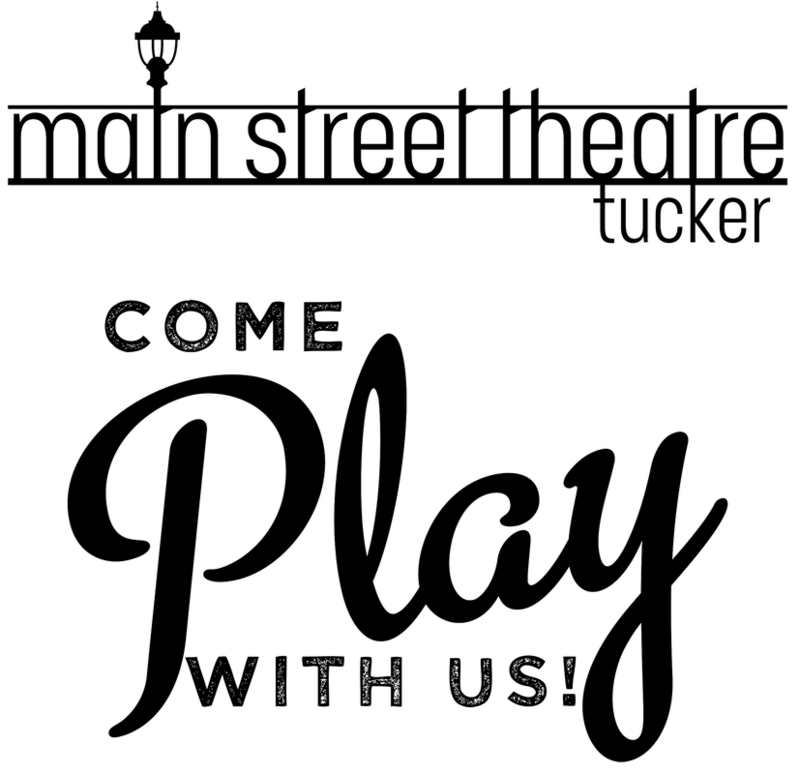 WANT TO BE A PART OF MAIN STREET THEATRE? We want to meet you! Come join us for an open house on Saturday, August 20th and find out which part you were born to play. No experience necessary.